Annotation: A follow-up to Gentlemen finds three boys trapped at school by a record-breaking blizzard that forces them to employ extreme measures to survive and keep their heads, an effort that is complicated by the presence of two attractive fellow shut-ins. 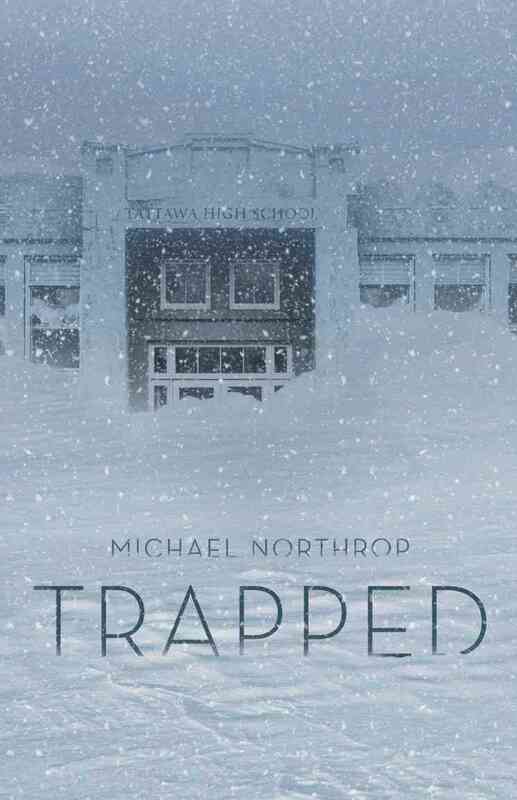 Seven high school students find themselves trapped at their isolated, rural school for nearly a week when an unrelenting blizzard dumps upwards of ten feet of snow on southern New England. The first-person narrative immediately captures the claustrophobic atmosphere; it loses a little steam as it navigates the requisite obstacles for survival and the evolving group dynamic to an abrupt resolution. Copyright 2011 Horn Book Guide Reviews. [Page 116]. (c) Copyright 2010. Library Journals LLC, a wholly owned subsidiary of Media Source, Inc. No redistribution permitted.